‘Origami’ is a traditional play that is handed down from generation to generation. ‘Onigiri’ is a food that delivers the warmth of people molding a handful of rice. Both fell in love and ‘ORINIGIRI’ has been born. He is going to tell the world a new style of food. 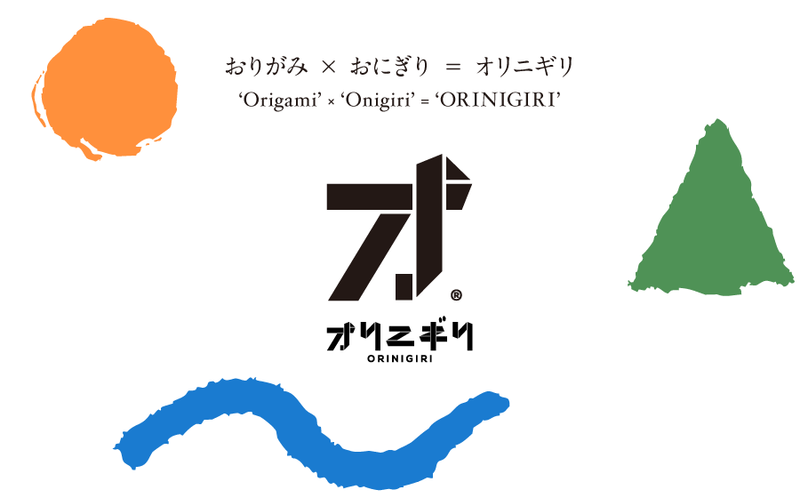 By embracing the concept of ‘Origami’ squeezing ‘Onigiri’, ‘ORINIGIRI’ conveys people’s playful sense and warmth to the future. We hope to let people know the origin of the Japanese culture and its history, and to enhance their interests through ‘ORINIGIRI’.